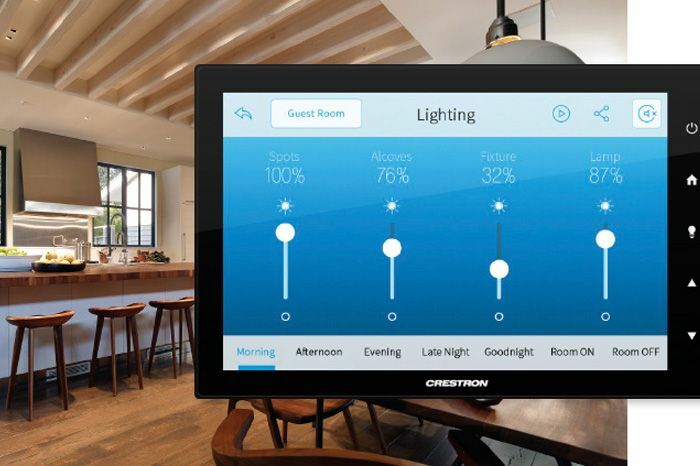 Operate more than just the TV, control your whole home from one easy to use touchscreen system. A remote for everything you can think of, Total AV Control can supply one seamless, worry-free system that delivers an incredible user experience. 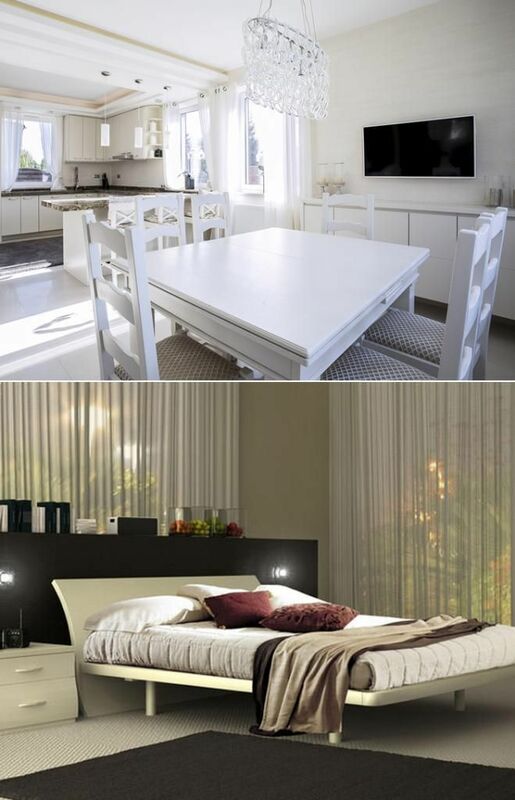 Personalise your home the way you want, change lighting settings with easy and total confidence. The most advanced and exhilarating home cinema experience possible. Use the latest technology to provide Ultra High Definition (UHD) picture and full immersive sound. No matter the size or shape of your room Total AV Control have a solution. 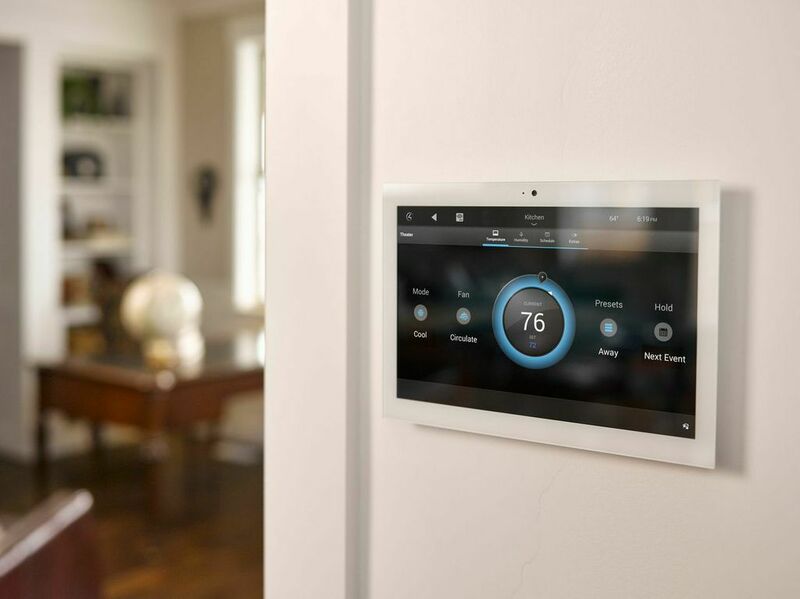 An automation system is custom built to fit around your lifestyle and needs. 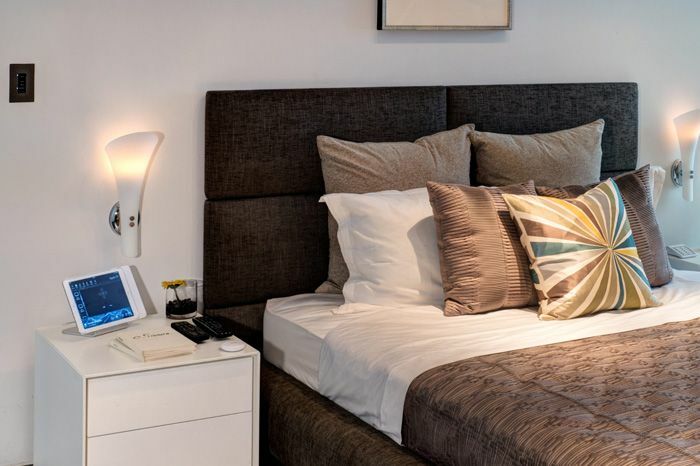 Whether you are looking to automate a single room or you are designing your dream home, we will identify the automation features that you will enjoy and use regularly. 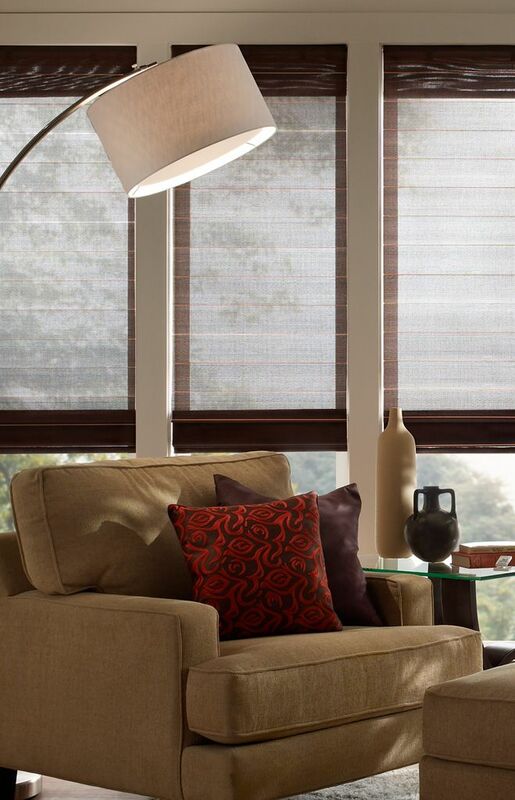 A project manager will be assigned to oversee your installation. We’ll carry out as much of the work as possible offsite to minimise disruption—for example, building your technology rack, and programming and testing your units. We’ll work with you to determine your preferred level of support cover. Then all you need to do is sit back, relax and enjoy your technology—with the reassurance that our excellent after-sales care is on hand. When you book a job with TotalAV Control it doesn't merely get done. It gets done no matter what - to the right standard, in the right time. Even the bits you can't see (beind panels) and wouldn't necessarily think about gets done - no corners are cut and the price always stays the same. Thats what every customer wants. I've seen it for over five years. Very responsive to our requirements. The company are located just down the road from us and should we have any issues at all they are round the same day. The guys are very friendly and knowledgeable and are very inventive with solutions in an educational environment. I've known these guys since 2001 and have used them for all of my domestic AV needs (Crestron, Lutron, C4). They know their stuff, listen to my requests, get on with the job, and clean up well afterwards. Most importantly they are polite and go the extra mile. I highly recommend them.